Let us cook for your event. 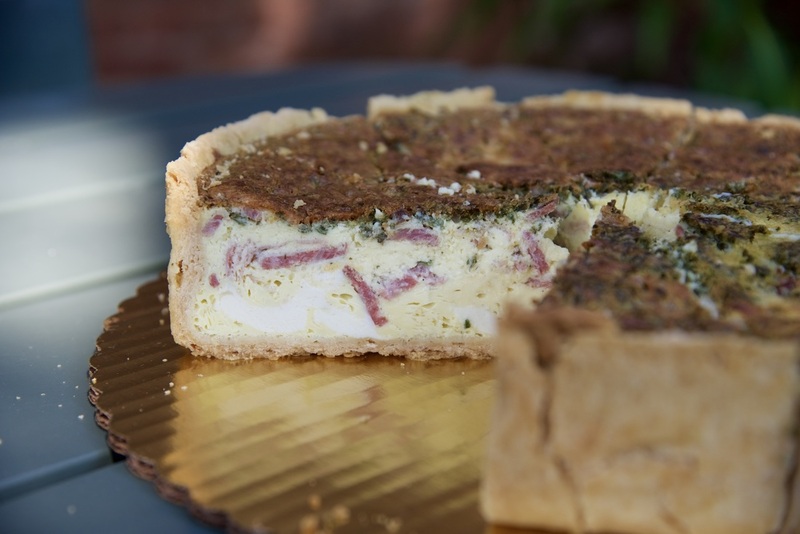 Our whole quiche is easy to reheat for breakfast, lunch, and dinner. It pairs well with our handmade bread, too.